Leaking underground storage tanks are an ongoing threat to the water supply worldwide. 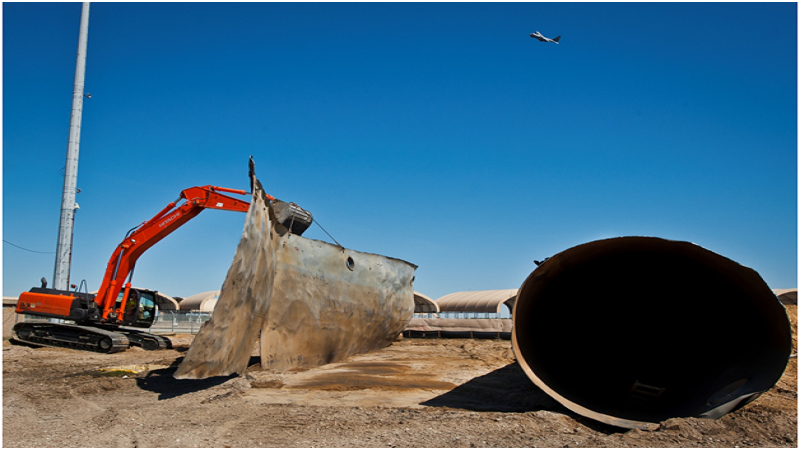 Tanks buried unprotected in the soil can corrode quickly, allowing leaks of hazardous liquids like petroleum, kerosene and diesel to contaminate groundwater. The problem is at its worst in the US, where there are an estimated 1.2 million tanks, some dating from the motoring boom of the 1950s, when petrol stations mushroomed across the country. The average lifespan of the tanks installed at the time was around 30-50 years, meaning that the problems of contamination in the US date from the 1980s, when legislation was finally passed to guard against leaks. The loss of petroleum from a slow leaking old tank can be difficult to detect. The gasoline sinks through the soil and then floats on the surface of the water table. Not only can this lead to a significant health hazard – bathing in or drinking water contaminated by benzene is a cancer risk – but the volatile vapours can also present a fire risk, as they travel along supply lines into residential and commercial premises. Leaking tanks aren’t only a problem in the US, and if you believe you have a tank on your property you’ll need to have it surveyed. Once a leaking underground storage tank is identified, then immediate remedial action is required. First, the tank must be removed or filled with an inert foam. 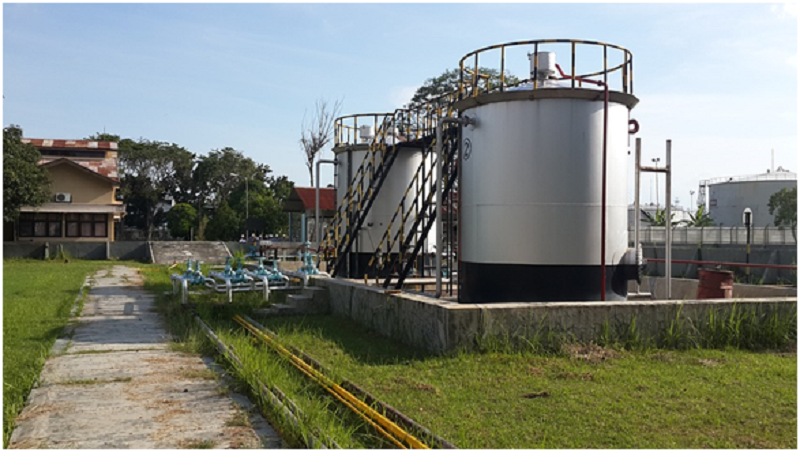 The process of tank decommissioning must be undertaken by a qualified company like http://www.ashremediation.co.uk who will carry out the work safely and to a high standard. If the leak has contaminated the soil and groundwater, then the soil may also need to be removed and replaced with fresh topsoil. Water can be treated using a method called air stripping or through biodegradation by microorganisms. It’s a process that can be lengthy and not always successful. If you depend on oil for your central heating, then ensure that you undertake regular cleaning and maintenance of your tank. Check for rust spots and structural integrity and make sure the tank is adequately protected. Regular cleaning is crucial to prevent the build up of condensation and sludge in your tank. Looking after your tank is not only better for your heating system but kinder to the environment.